"Easily accessible from the A1 and just outside the centre of Peterborough." 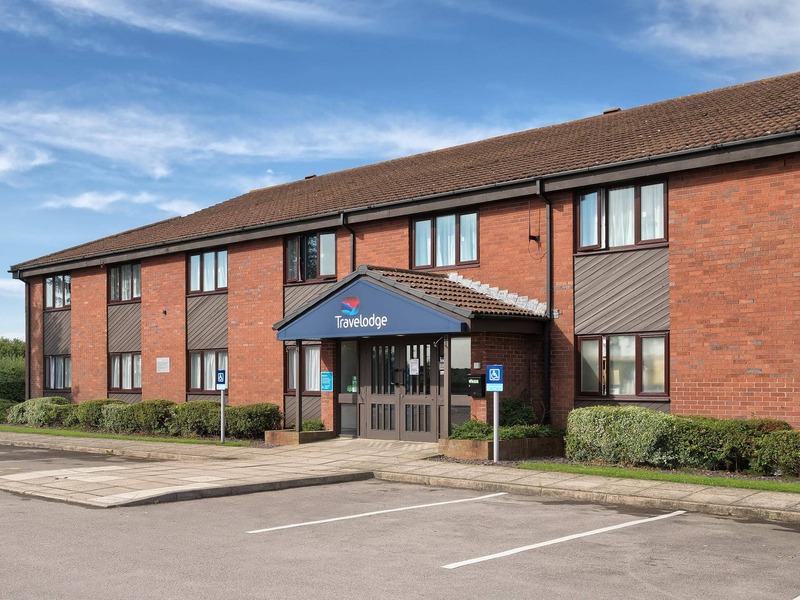 Our Peterborough Alwalton hotel is a great spot for nature lovers, with Bedford Purlieus National Nature Reserve and Sacrewell Farm and Country Centre close by. Central Peterborough is easy to reach by car, and you're not far from convenient shopping at Serpentine Green. There is also Orton Meadows Golf course a short journey away. All rooms feature a comfy king size bed with four plump pillows and a cosy duvet. Guests can enjoy a variety of food and drink choices within a short driving distance from this hotel. View all hotels in Peterborough. Due to the roadside location of this hotel some external noise may be heard. Please note that the adjacent Little Chef and Burger King are now permanently closed. Guests can enjoy a wide variety of food and drink choices within a short car journey from the hotel. 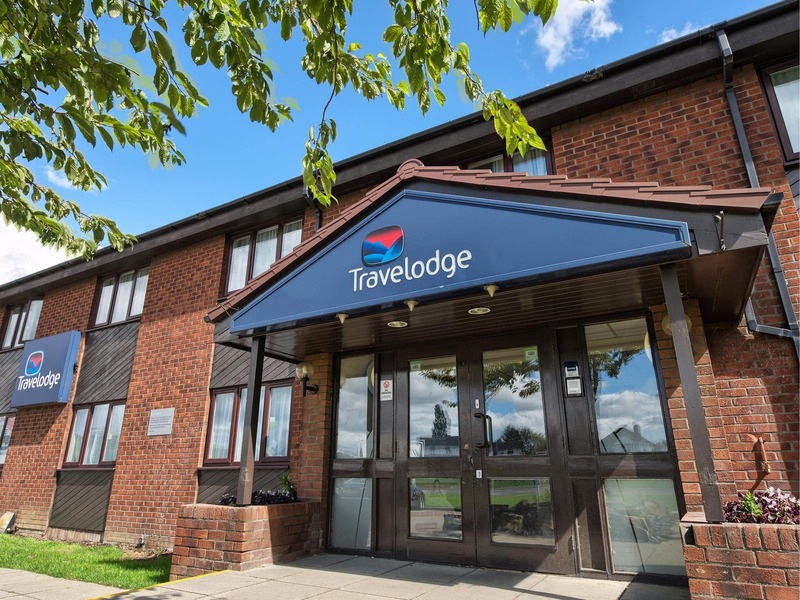 The hotel is located on the A1 Southbound (Great North Road), 6 miles from Peterborough City Centre. From the South: Take the left turn for Alwalton Village and travel through village and back onto the A1 Southbound, and after 500 yards turn left where you will see the hotel. From the North: Take the left turn which is 500 yards after the A605 junction for Alwaton village.